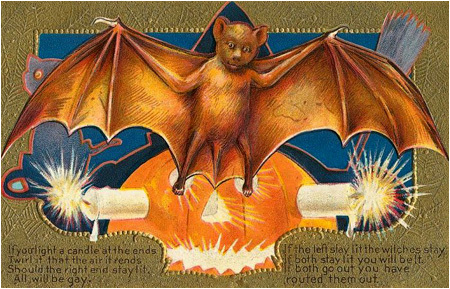 A few weeks ago I discussed Halloween Mail Art, but Halloween cards are not a new tradition. 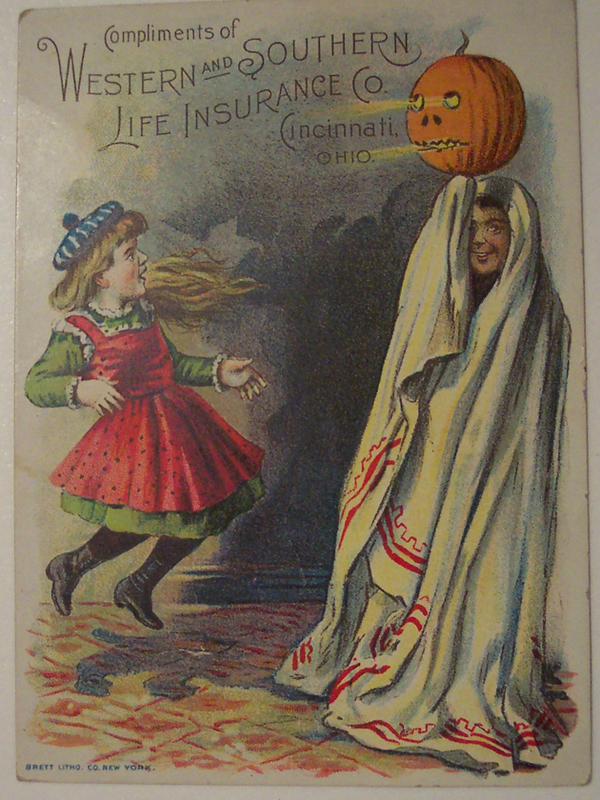 I have compiled a selection of vintage Halloween cards for your amusement. 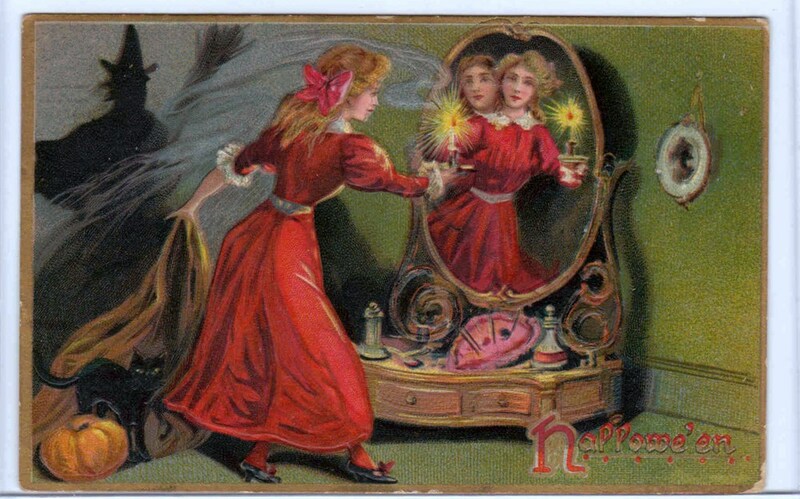 You can find a great deal online (you can even purchase replicas or originals at various shops on Etsy), but I have curated a collection of my favorites. 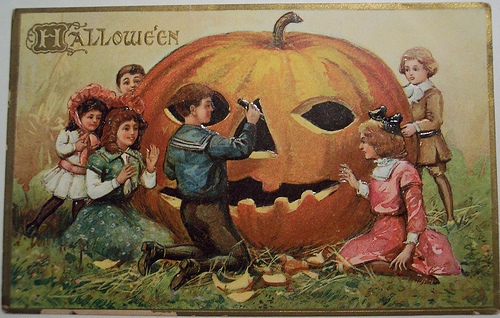 As you can see, pumpkins were a common theme, as it is one of the greatest symbols of Halloween - but this makes the cards without pumpkins even more surprising and special. 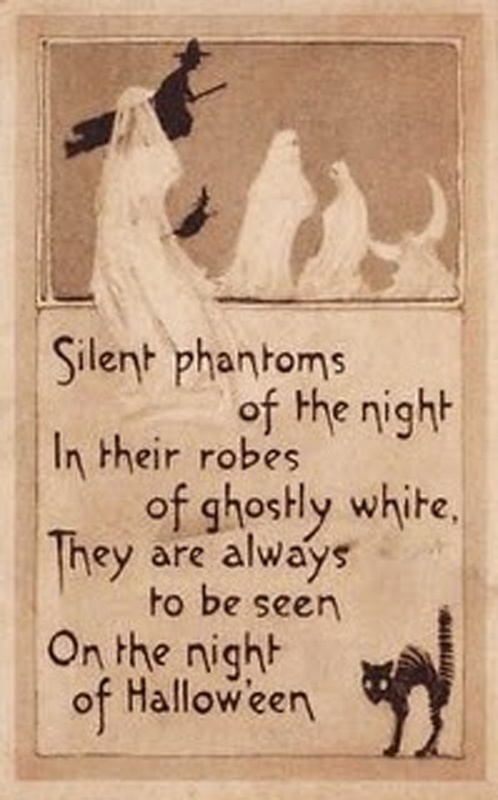 They contain wonderful illustrations and beautiful hand-lettering to illustrate spooky or comical themes. I hope you enjoy.